We use the best innovative products on the market to ensure that our detailing service is second to none. Our Minor Dent service restores the lustre of your paintwork. Car dent repair and paintless dent removal specialists. 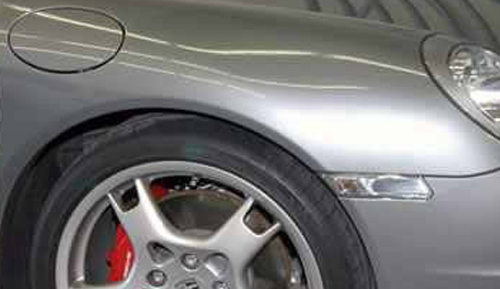 We repair any dents or dings from minor to major dent damage. We have a number of highly skilled car dent repair specialists who are able to offer a Paintless Dent Removal (PDR) service as well as instant dent removal and repair service. If there is extensive car dent damage we can collect your car and repair it at our fully equipped workshops. 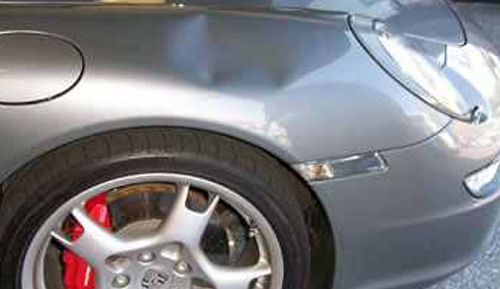 We fix all general everyday damage to bumpers such as scratches and scuffs via our mobile service or in our bodyshops. 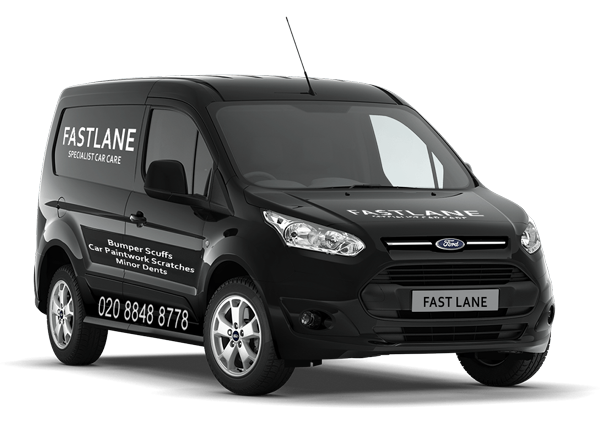 CALL US ON 0208 848 8778! Aside from the everyday vehicle detailing, we also repair minor dents, parking lot dings, scratches and other cosmetic damage to your vehicle. Book in your repair today!